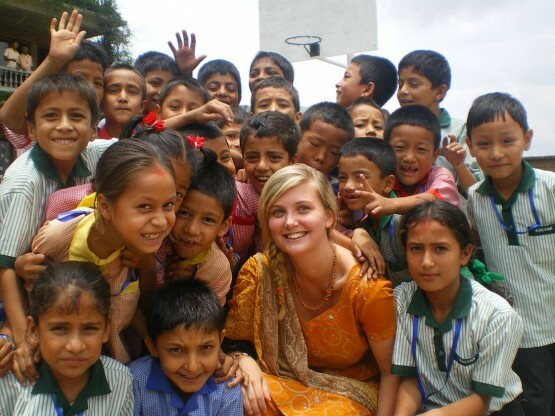 Immerse yourself in the colourful culture of a Nepali village and teach local kids! Starting your gap year planning can be a daunting task. With so much available to you it is important that you ask yourself (and the potential organisations) some key questions which may well help ensure that you make the right choices for your gap year. Is there a specific location that interests me? Which organisations are there out there which offer what I am interested in? How do their placements make a difference? How much will I contribute? Will I travel as part of a group? How much extra money might I need? These questions are all incredibly important to work out whether a specific programme is right for you. This may not be the case with the first project that catches your eye. At Oyster Worldwide we are happy to chat things through with you on the phone or in our offices in East Sussex. It is as important to us as it is to you that you have an amazing gap year and that you choose the right project for you. So make sure you ask us questions and put some serious thought into what is the right thing for you. We look forward to hearing from you! These are great questions to ask before taking a gap year adventure. For every individual the results would be different. I’ve personally taken several ‘gap years’ in my life and they’re been the most rewarding experiences I’ve ever had.